I work the door at the DC Improv... It's the club all the best comics perform at when they're in D.C. 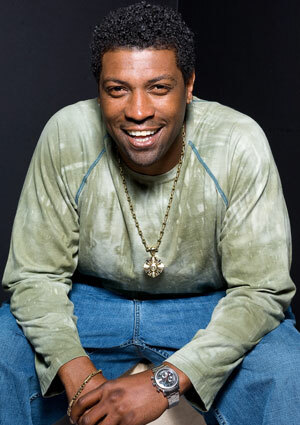 This weekend Deon Cole is at the Improv, and boy is he funny! Last night Deon performed for two sold out shows, and I am really excited to watch Deon this Sunday. Deon is from CONAN and "Deon Cole's Black Box" on TBS, Team Coco presents, Comedy Central and host of Martin Lawrence's 1st Amendment Show on Starz. Deon Cole at The DC Improv this weekend!